PostProcess Technologies has just announced their new CONNECT3D software platform, to be on display this week at the Additive Manufacturing Users Group (AMUG) conference in St. Louis from April 8-12. 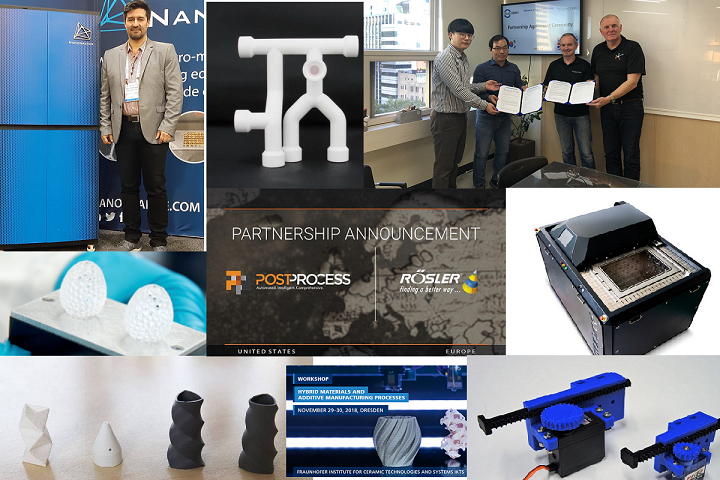 Known as a leader around the world for post-printing solutions for businesses using industrial 3D printing, PostProcess Technologies has continued to keep up impressive momentum. Recently, they opened new headquarters in Buffalo, meant to house their growing team as well as their FINISH3D lab. Last year, the company closed a substantial round of seed funding, a year after releasing their innovative Hybrid Series. With CONNECT3D, PostProcess Technologies is further expanding their AUTOMAT3D software with cloud capability in an Industry 4.0 solution. 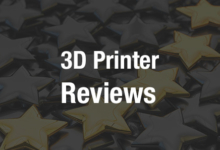 Users will be able to enjoy 3D design, 3D printing, and bypass many previous challenges in post-processing. End-to-end AM is the main focus, with a progressive digital thread that compiles data specific to each item. 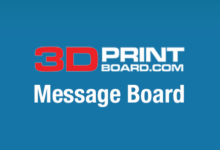 With CONNECT3D, post-printing issues become part of the thread. CONNECT3D can be adapted to the client’s specific requirements. CAD or sliced 3D printing files can be automatically defined for post-printing. 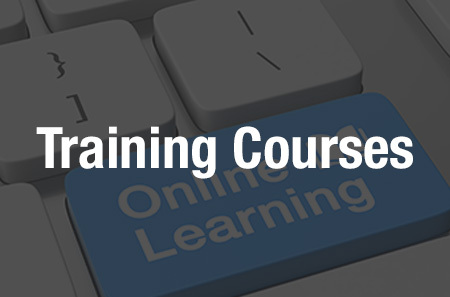 The digital thread continues to gain data and become more proficient in post-printing. Expanded versatility includes compatibility with many materials such as metals and plastics. Easy importing of most CAD formats. Increased throughput and reduced cycle times. 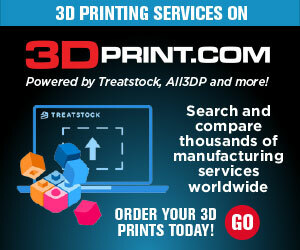 “Currently, the concept of the ‘digital thread’ within additive manufacturing ends once parts are printed. Conventional finishing processes rely on tribal knowledge and hand tools so there is no ability to collect or transfer data. The lack of transferable data limits the post-print process, but also fundamentally weakens the design process. Design input decisions, such as part orientation, are undermined due to a lack of downstream process data,” said Daniel Hutchinson, Founder and CTO of PostProcess. 3D printed component before and after being post-processed. PostProcess Technologies is playing a very important role in the industry as additive manufacturing / 3D printing continues to progress. With proprietary software, hardware, and environmentally friendly chemistry, the world of post-printing is transformed. 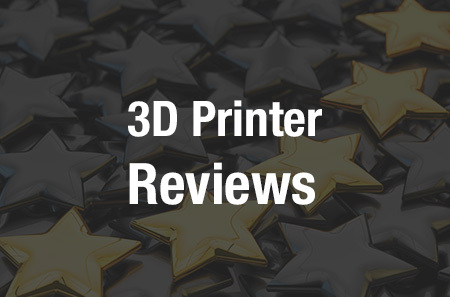 Removal of supports as well as the finishing process is simplified for the user, meaning they have faster turnaround time in manufacturing overall—along with enjoying all the other benefits of 3D printing. Installations such as at Johns Hopkins University‘s Carnegie Center for Surgical Innovation allow customers to automate post-processing at their own 3D printing facilities. The company was founded in 2014 by Daniel Hutchinson (with CEO Jeff Mize brought on in 2016). His vision was to integrate better post-processing techniques into the 3D printing process. Find out more about this growing company here.